Animation section? I don't think anyone really does animation here. If enough people do it I'll create a section for it. But otherwise if you wanna share animation you do it's probably best to just create a topic in "creative sparks"
Everything related to the Sonic SCANF community. Discussion of games, movies and all other official works featuring Sonic the Hedgehog. 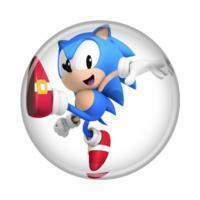 Talk about everything related to Sonic the Hedgehog comics. 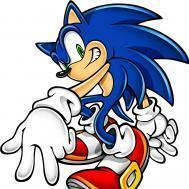 A place to share and discuss Sonic fan-created content like fangames, hacks, music, etc. A place to share any artworks that you wish, Sonic or otherwise. Let out your creativity through words. Short-stories, Fan-fictions, any kind of story you wish to post and share as a writer, do so here. A place to share your creations whatever they may be. Discuss any non-Sonic games here. Read the rules first! Everything about PCs and high technologies. The main Role Playing Games section. 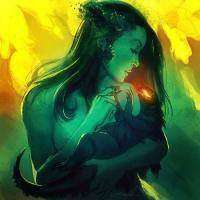 An ongoing roleplaying game that anyone is free to join. For those wanting a relaxing RPing experience that you can simply jump into and enjoy, this place is for you. For those who enjoy and puts focus on characters. Here, you can make detailed sheets for your characters, so that you can show them to others and see what they think of it.